Pivot and Unpivot are cross-tabular operators that transform (or rotate) a table column into rows or vice versa respectively. Main usage these operators is to review cross-tabular analysis report. 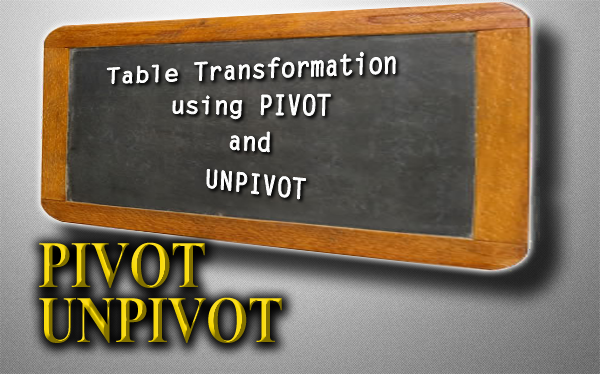 Unpivot is reverse operation of PIVOT but not exact always; i.e., In Some cases it is possible that unpviot generates exact reverse of pivot, in some cases it is not, the reason is the aggregation of values while pivoting. Pivot selects aggregate value; see syntax; Therefore, If the column value of a table to be pivot assigned with multiple values; then Unpivot is would not reverse of PIVOT. You can use Pivot and Unpivot simultaneously in one select query. 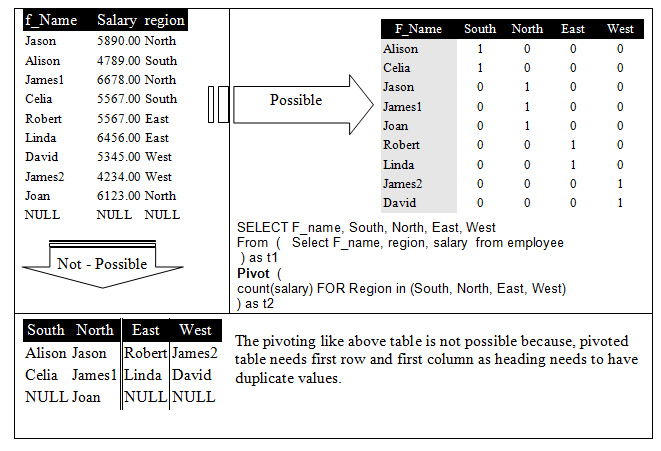 Pivot Operator transforms a single-column into a row; For multiple column-transformation use multiple pivots operations simultaneously. 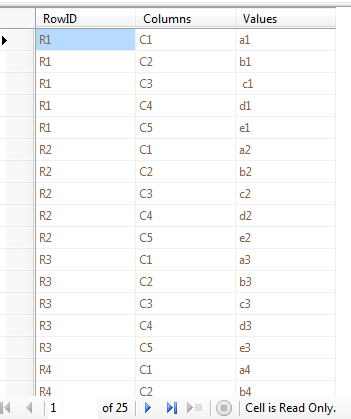 UnPivot transforms table rows into columns. Syntactically, UnPivot is similar to PIVOT except it does not use aggregate function and begins with UnPIVOT keyword. 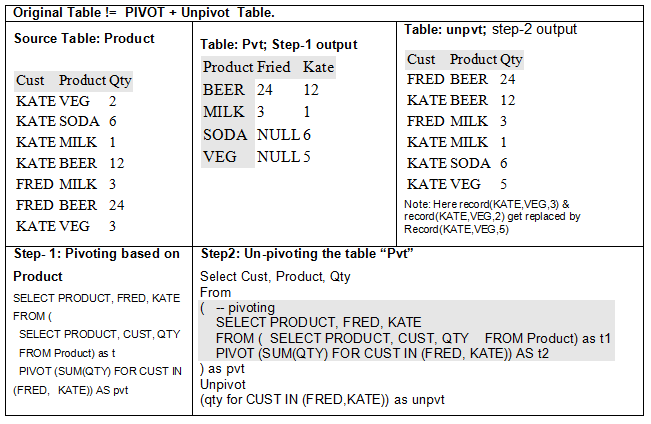 i.e.,Original Table != PIVOT + Unpivot Table. For this transformation, you need to first unpivot then pivot the result. Because, Pivoting works only on three columns but here 6 columns are there and Unpivoting does not summarizes the data instead it expands the data.